If you need to transfer money to the United Arab Emirates, forget about the old way of sending payments through high-street banks, and start using foreign exchange (FX) companies instead. They are a lot cheaper, they’re quicker, and you can make the transfer safely online. Most of the time, you can save up to 90% on fees when compared to banks. 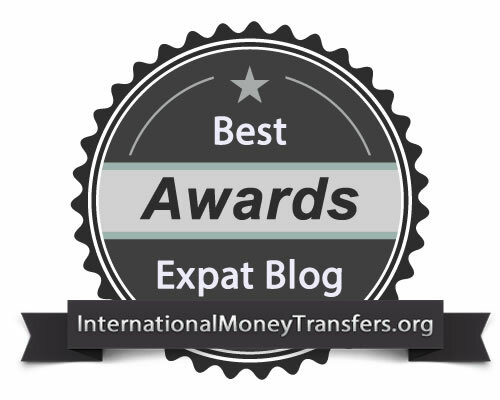 Read this United Arab Emirates Money Transfer Guide carefully, and start saving time and money when sending money abroad. AED 100 International Transfer Fee + Commission On Currency Exchange. Bad Currency Exchange Rate. Currencies Direct allows you to send money to Dubai or any other city in the United Arab Emirates with zero fees from countries like the USA, the UK, Canada, Australia, India, Germany, and many more. By using them, according to the data in the table above, you are already saving AED 100 on fees alone. But the biggest savings, especially when talking about large amounts, is when you take the currency exchange into consideration. Currencies Direct will provide a better currency exchange rate than any of your local banks, which translates into more money in the new currency. With MoneyCorp, you will receive the same benefits as the previous company but also the guarantee of more than 35 years of experience in this business. This makes it older than some of the banks in the UAE, like Abu Dhabi Commercial Bank or Emirates NBD. For more information or to get a free quote for your transfer, be sure to visit the website. The United Arab Emirates has a large number of banks (some are foreign branches), which makes international money transfers to or from the UAE very simple. The Dubai Financial Services Authority (DFSA) has imposed very light restrictions or regulations on amounts of less than AED 100,000. Currencies: With WorldFirst, you can send money from the UAE to practically anywhere in the world because it has access to over 100 international currencies. 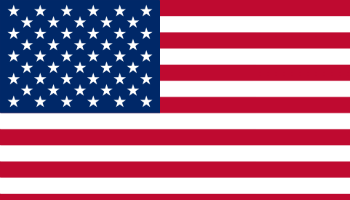 So whether you want to send money to common destinations like the United States, Canada, Australia, France, Spain, South Africa, or India or to smaller countries like Israel, Portugal, Cyprus, Sri Lanka, or even New Zealand, you are covered and still benefit from the zero fees transfers. Sharp changes in reserves warn that the currency peg is potentially unsustainable. Stresses are likely to be created mainly by big changes in crude oil prices and major dollar swings. The UAE has a pegged currency with the dirham fixed against the dollar; 1 dollar equals 3.67 dirhams. Although slight fluctuations are allowed, there will be no significant movement against the U.S. dollar unless there is a change to the currency peg. The value of the dirham against other global currencies will be determined solely by dollar movements. The currency peg will come under stress through the trade account, a change in relative inflation rates between the U.S. and the UAE, or big dollar moves. Intervention is required to keep the peg intact, which affects the level of currency reserves. Overall strains will, therefore, be illustrated mainly by changes in reserves; a sharp decline warns that the peg is increasingly unsustainable. Oil accounts for close to 50% of revenues and the trade account will, therefore, weaken if oil prices decline, while higher prices generate pressure for a stronger currency. A sharp increase in internal inflation, potentially through aggressive fiscal expansion, would increase pressure for a weaker currency. Changes in the dollar’s global value can also create pressure for a peg break. A very sharp decline in the dollar increases pressure for the dirham to revalue, while a very strong dollar creates devaluation pressure. 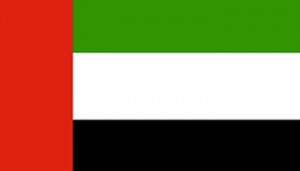 The United Arab Emirates is a federation of seven emirates with its capital in Abu Dhabi. 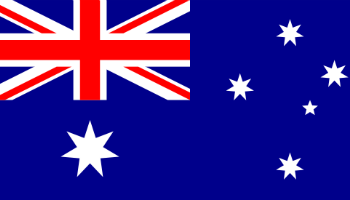 It is one of the youngest countries if we consider that it was established in December 1971. The national currency is the Dirham (code: AED). Tourism: The travel and tourism industry in the UAE was responsible for supporting nearly half a million jobs in 2013, which represented 9.1% of total employment. Even though new data is not available, everyone suspects that these numbers have surely increased since then as cities like Dubai have become the Mecca for shoppers and are recognised as entertainment hubs. Business: Many will agree that the United Arab Emirates is mostly known for its oil and natural gas reserves. Lately, however, the country has focused on growing the non-oil sectors in order to protect and confer more stability for the country’s economy. As a result, the non-oil sectors now account for 69% of the UAE’s GDP. Real Estate: Investments in properties and office buildings, or buildings in general, have been astronomical since the boom that the city of Dubai saw in recent years. According to Savills, the trend is going to be pretty much the same in the long term as the Gulf economy has clocked annual growth of at least 4% for the past three years. So if you are interested in acquiring a new property, be sure to use one of the top recommended companies to transfer money to Dubai. Thinking Of Relocating To The United Arab Emirates? If you are considering moving to the UAE and living there as an expat, you may find the following information helpful. High Expat Salaries: Many expats relocate from fields such as teaching, law, and international business. Salaries on average are 40% higher than in the expat’s home country. Good Vacation: The average teacher in the UAE gets two months of paid leave per year plus national holidays. Health Benefits: 89% of employers cover health benefits. Astronomical Housing Costs: Average apartment rent for a one-bedroom apartment can exceed USD 1,000 per month. Bureaucracy: It is difficult to deal with government offices and can be quite time consuming for expats. Cultural Misunderstandings: The Arab culture can be a challenge for many Westerners, especially women. Women should consider carefully whether they can handle different rights. Popular cities for business and real estate transactions in UAE are: Dubai, Abu Dhabi, Sharjah, Al Ain, Ajman, Ras al-Khaimah, Fujairah, Umm al-Quwain, Khor’fakkan and Dibba Al-Fujairah. Foreign exchange companies specialise in dealing with currencies, and because they buy in bulk, they receive a wholesale price, much lower than any other institution. When a customer makes an international money transfer, they will actually help these companies exchange the currencies and thereby make a profit margin. Depending on the amount of money you’re sending, some FX companies will allow you to send money to Dubai for free. This is why more and more real estate agents are using FX companies to ease the process of buying a house or other property overseas for their clients abroad. Send Money to the United Arab Emirates: Companies that provide international money transfers to the United Arab Emirates. Send Money from the United Arab Emirates: Companies that take on Emirati Customers. 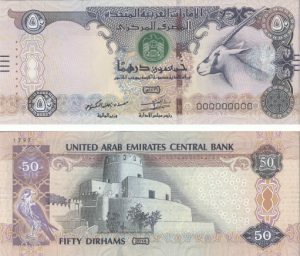 The United Arab Emirates’s (UAE) currency is the Emirati Dirham (Dh). The AED is fully convertible, and the UAE has an immense network of foreign and domestic banks, making transfers in and out of the UAE relatively simple. The AED has been pegged to the US$ since 2002, at a rate of AED3.67 per US$. The Central Bank of the UAE oversees payment systems, monitors the proper function of financial systems, and works to preserve price stability. Its oversight extends to monitoring the activity of all foreign exchange businesses, which must be registered through the bank. There are no transfer restrictions on money going in and out of the UAE, with transfers being particularly simple in the UAE’s free zones. However, any large transfers must be reported to the authorities, and travellers must declare sums exceeding AED 100,000 before entering the UAE. An estimated 80% of the population of the UAE are expatriates, with a significantly high proportion of migrant workers, many of whom send their income back to their home country. Starting in January 2018, the UAE began imposing a VAT on remittances. The decision is intended to help the UAE government diversify its revenue streams and stop relying only on oil production as its primary income. The UAE imposes relatively low taxes. Residents of the UAE are taxed on any foreign income. Non-residents are taxed only on income originating in the UAE. 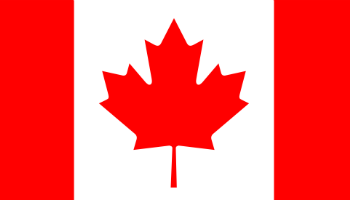 Double tax treaties are in place to avoid double-taxation.